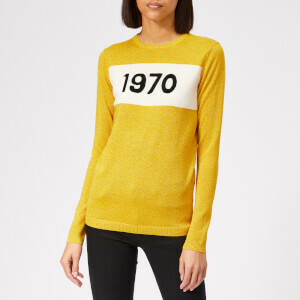 Women's long sleeve jersey top from T by Alexander Wang. 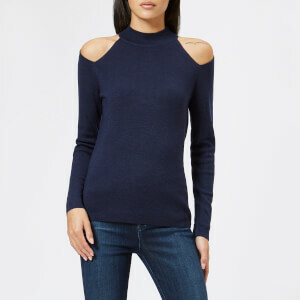 Cut from lightweight jersey fabric with a draping, relaxed fit, the casual top features a ribbed scooped neck, long sleeves with dropped shoulder seams and tonal stitched 'T' seam down the centre back. Finished with a slightly dipped hem.